Not all reds are created equal. Learn about the unique process of developing Mazda’s Soul Red Crystal. From the 1960 R360 Coupe, a micro car Mazda sold in Japan as well as Mazda’s first passenger car, to the Mazda’s current lineup, Mazda has had a long history with the color red. Red has deep roots in the Japanese culture, as it denotes strength, passion and is even used to depict the sun in the Japanese national flag. 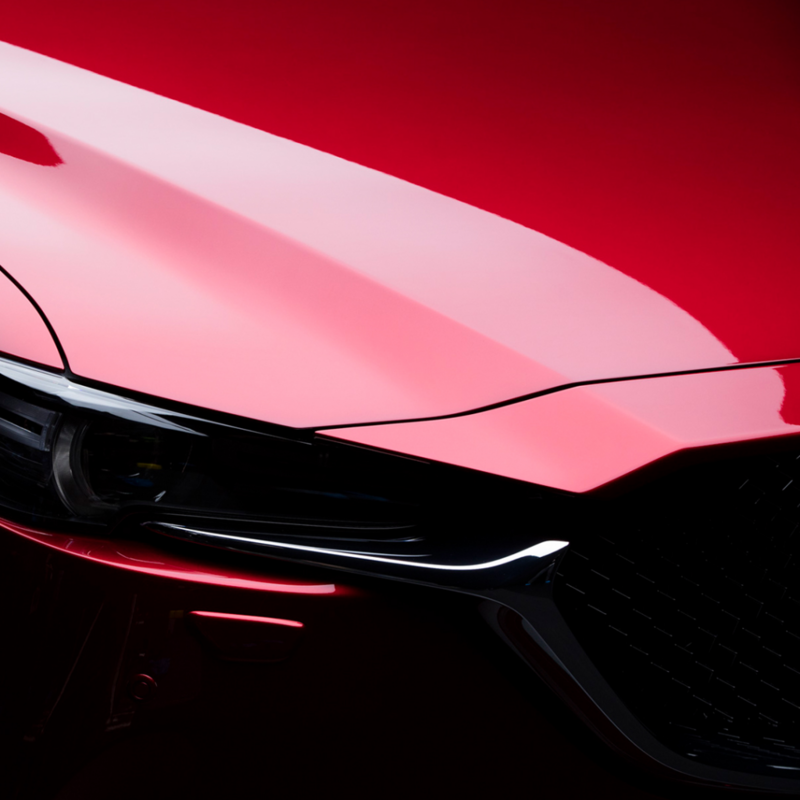 Believing paint color is one of the key elements of form, Mazda was determined to create the world’s most beautiful red when developing the new Soul Red Crystal. Creating Soul Red Crystal was a challenging process, and it required Mazda to reinvent the way cars are painted. Like any beautiful object, the way light dances across its surface is part of the beauty. The interplay of light and form inspired Mazda to create a paint with exceptional depth and reflective quality. To ensure such visual perfection, the color designer and master painter worked together during the development process to make sure the designer’s color choices were translated perfectly onto the cars. To achieve such a deep, lustrous finish, the cars needed to be painted by hand. While this was possible for Mazda’s concept cars, a new technique was developed in order to achieve the same quality Soul Red Crystal in production models. 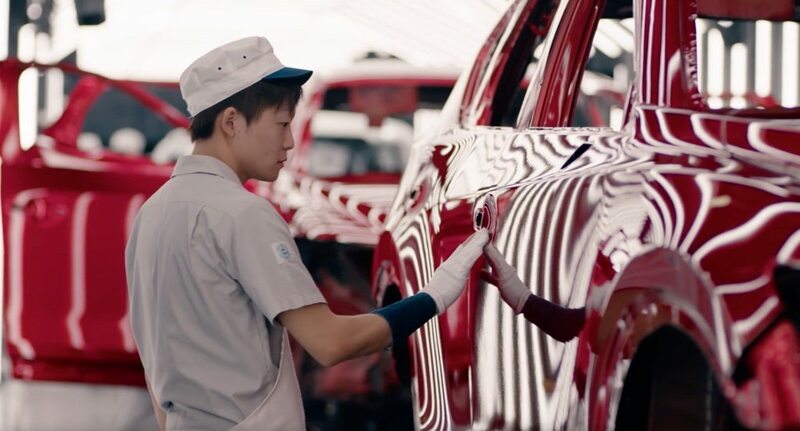 In a process called, Takuminuri, which translates to English as “artisan coloring,” painting robots were effectively taught to duplicate the techniques of Mazda’s best craftsmen. Takuminuri is a Mazda-exclusive approach to advanced paint technology, starting with the original Soul Red Metallic paint color in 2012, perfected with Machine Gray in 2016 and further refined into a color that uses the learnings from both to stand among the most drool-worthy colors out there. 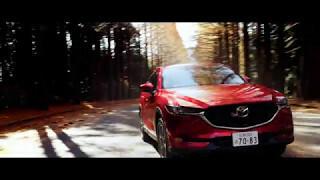 Mazda’s Kodo–Soul of Motion design philosophy gives every Mazda a proper canvas, with a sensual, dynamic shape that captures the very instant energy becomes motion. Everywhere you look, this poise is enhanced by premium details. Subtle, flowing body lines that show off the nuances of curves and a powerful stance are further highlighted as light reflects off of the Soul Red Crystal paint. Mazda views cars as art, and our desire is to have customers be emotionally moved by their car before even starting the engine. The reimagined Mazda3. Two stunning models, the hatchback and the sedan, and the iconic Highway 1. It’s a match made in heaven.